Everyone has, at one time or another, dreamed of a massive wedding surrounded by family and friends, dancing the night away in a beautifully decorated ballroom and snacking on a buffet of specially made treats. But what happens when all of that feels like too much? 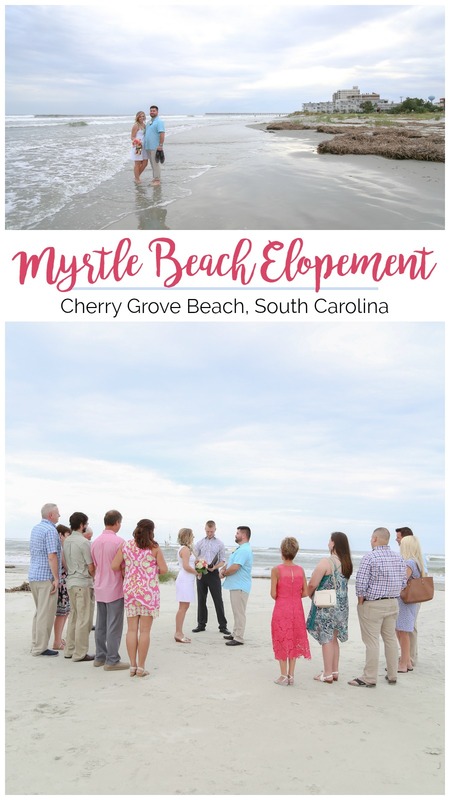 In that case, you escape to one of the South Carolina beaches for an intimate ceremony for two! 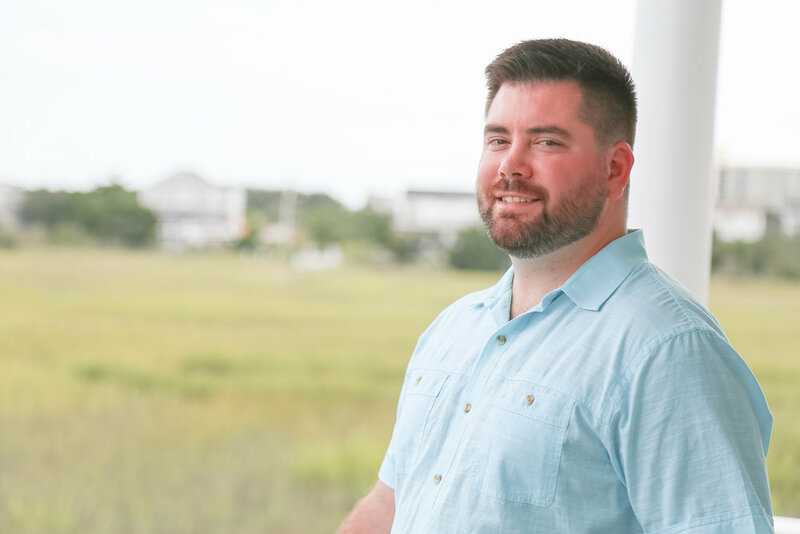 Kristin and Austin considered a big bash when they got engaged, but a quiet Myrtle Beach wedding was exactly what they needed instead. Their beachfront elopement allowed them to exchange vows surrounded by their closest supporters in a setting that needed no embellishment. The sweet moments of their special day were captured by Megan Player of Megan Kaley Photography. Kristin and Austin had known one another for quite some time, but the timing never seemed to work out for them romantically. Austin was persistent, however, and stuck by Kristin's side as she searched for The One--only to find him right next to her! After realizing that they were perfect for one another, the two began to date and knew immediately that they had something special. Their bond was well worth the wait. 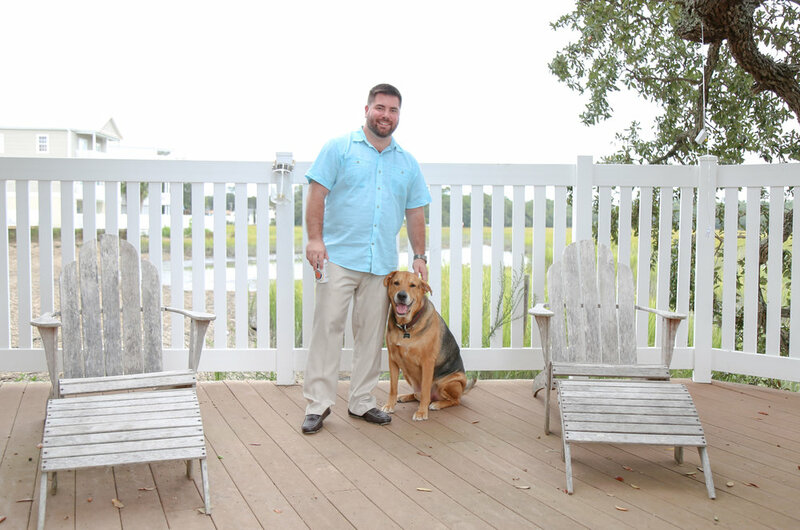 When Austin popped the question to Kristin, their thoughts naturally turned towards how they would celebrate their wedding day. As photographer Megan Player recounts, "These two decided to leave out all the messy details of wedding planning, things like venue, bridesmaids dresses, party favors, invitations, etc. 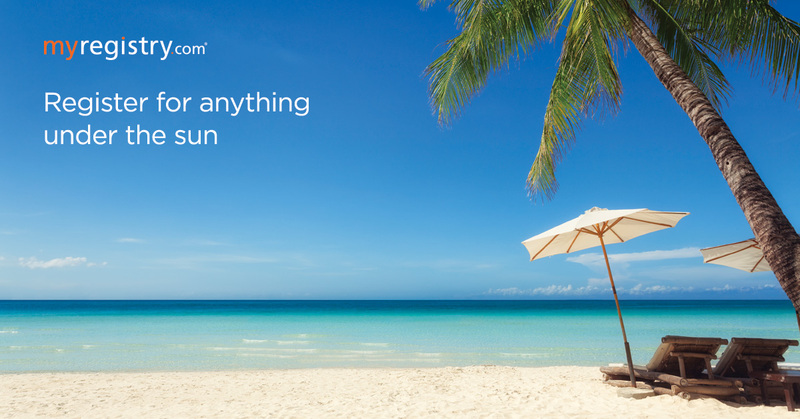 and make a break for the beach one weekend!" Although they had a streamlined affair, they didn't sacrifice their own special details during their small wedding. Kristin's mom, Tracey, channeled her inner DIY wedding planner, to make the bouquet. The couple also had a wedding cake to serve their guests. The entire event had a laid back, low key feel, which was perfect for the sunset ceremony. 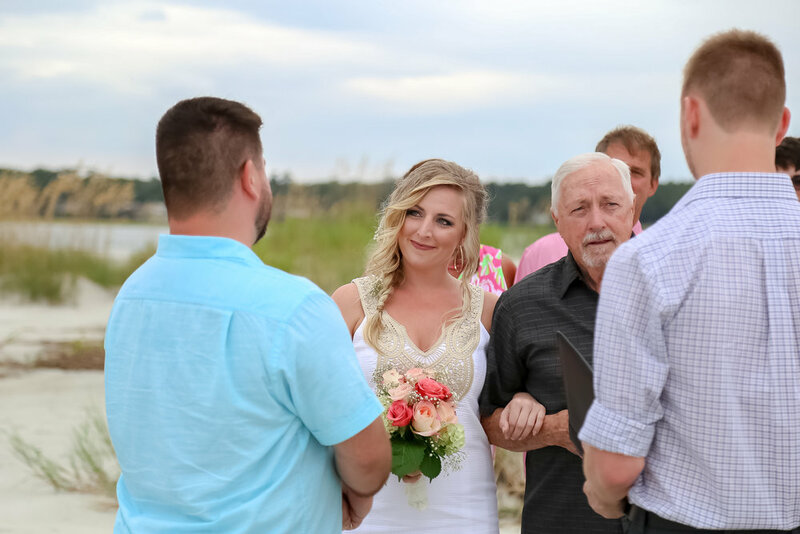 The couple chose a secluded part of Cherry Grove Beach for their Sunday gathering, so their guests were able to experience the ceremony free of distractions that often come with beach weddings.